Second Chance Finance to people struggling with credit problems in Miami FL. We can help you establish or re-establish a healthy credit. If you have credit problems, no credit, you are APPROVED! We are the bank. Bankruptcies, divorce, no social security, No Problem. Buy Here, Pay Here. You are approved! 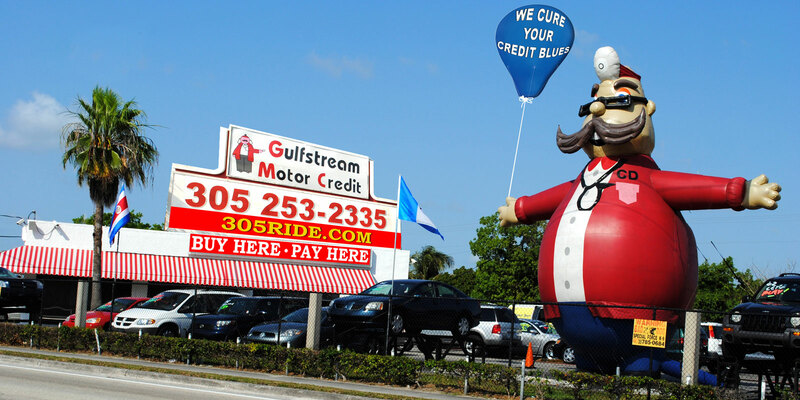 Gulfstream Motor Credit has the best used cars that Miami Florida has to offer. If you are looking for a slightly used, Pre-Owned automobile then you have come to the right place. Here at Gulfstream Motor Credits we offer Buy Here Pay Here auto financing to consumers in Miami FL with bruised, damaged or just plain credit problems. Traditionally the type of used vehicles that other companies offer for Buy Here Pay Here consumers are high mileage late model inventory, but we offer in addition to those a great selection of used cars, trucks, vans, SUVs & sedans. credit problems OK, Divorce OK, Repossessions OK, at Gulfstream Motor Credit we understand your situation and we can get you approved for the car, truck, van, SUV or sedan of your desire today! If you need an auto loans in Miami FL then you have found the right place, whether you are a first time Car buyer in Miami FL with baby credit or have things on your credit report that are holding you back from your automotive dreams then come to see us today. The best Buy Here Pay Here used car Dealership in all of Miami FL! 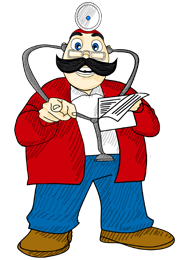 Come make your used car buying dreams a reality today!